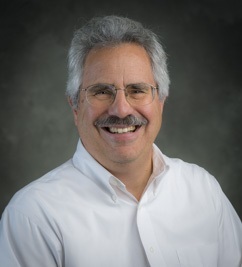 The National Science Foundation (NSF) has selected Robert D. Mathieu, the Albert E. Whitford Professor of Astronomy at the University of Wisconsin–Madison, as an inaugural member of the STEM Education Advisory Panel. Mathieu, director of the university’s Wisconsin Center for Education Research (WCER) and associate dean for research at its School of Education, begins his first term on the national panel immediately and could serve up to three years. “This new panel has an opportunity to bring fresh eyes and novel approaches,” NSF Director France Córdova said Wednesday, toward development of a new five-year strategic plan for federal STEM education spending that will support “new generations of discoverers” and help enhance the nation’s “entire STEM ecosystem” as it works to generate more benefits for society.